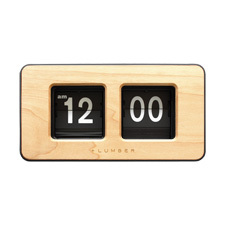 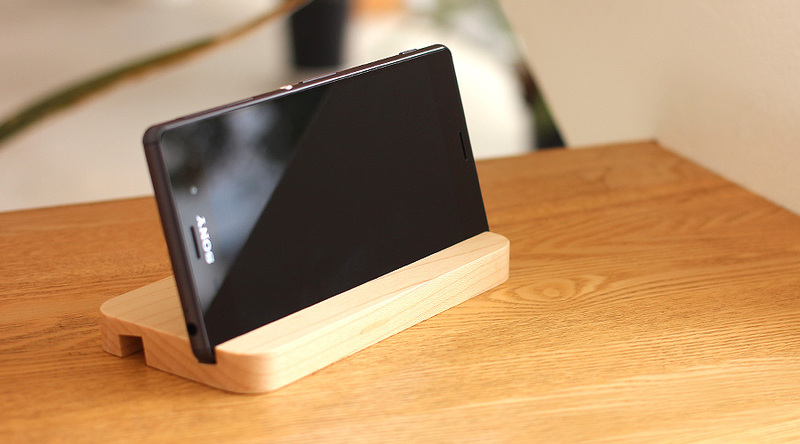 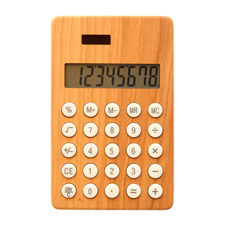 SmartPhone stand carved out of a genuine timber makes a special 'home' for your phone on a desk or a bed side table. 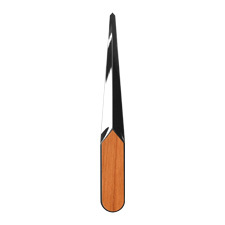 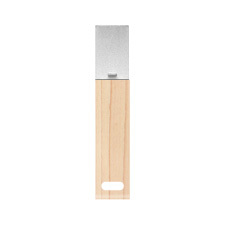 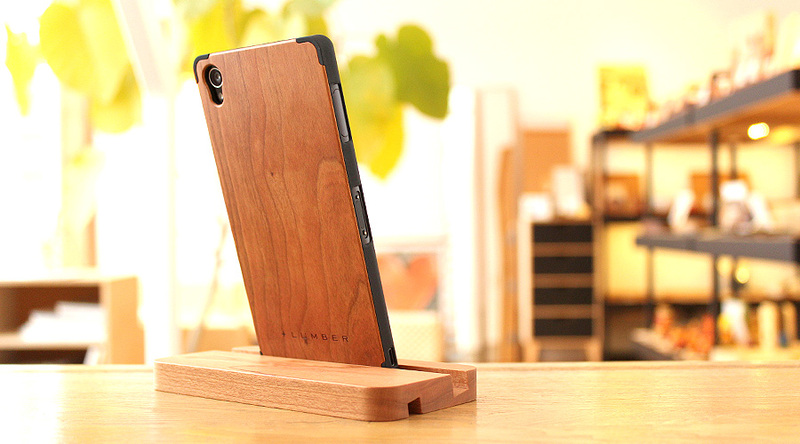 Two groove widths are designed to hold iPhone 6/6s, iPhone 6 Plus/6s Plus, and Xperia™ Z3, Xperia™ Z4, Xperia™ Z5 in a +LUMBER case. 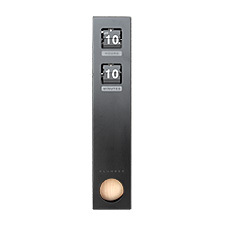 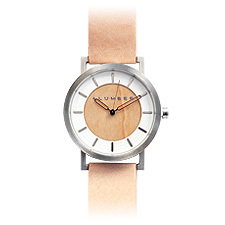 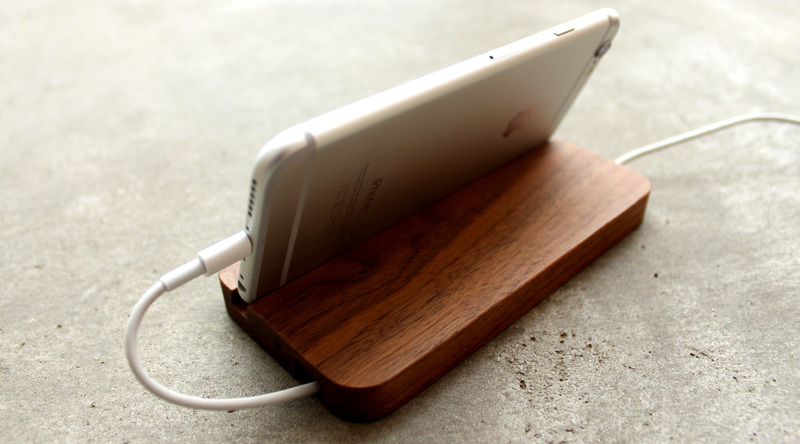 The top groove displays your phone while the other keeps your charging cable in place. 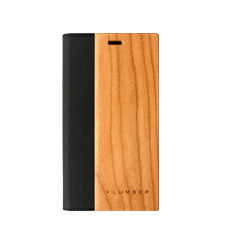 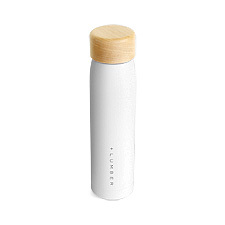 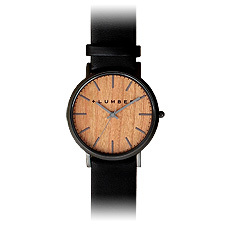 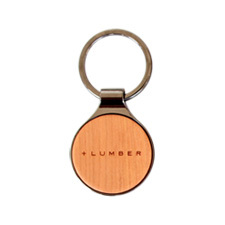 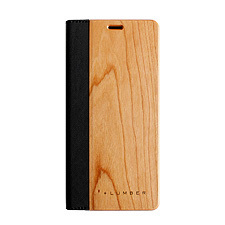 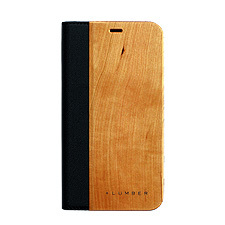 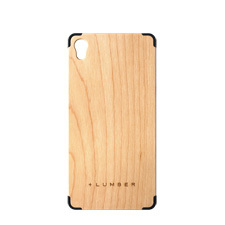 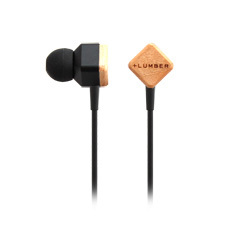 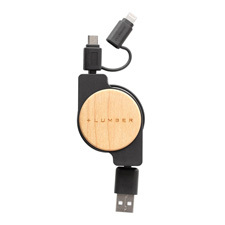 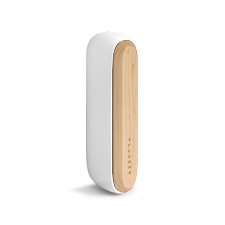 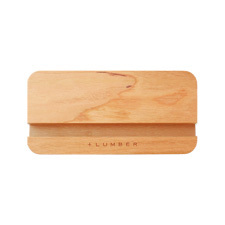 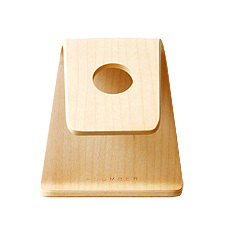 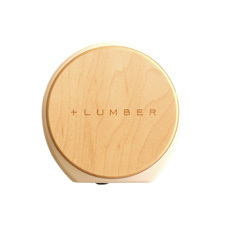 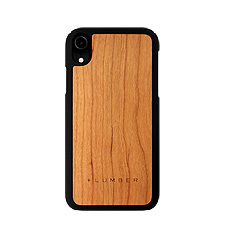 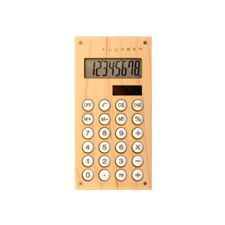 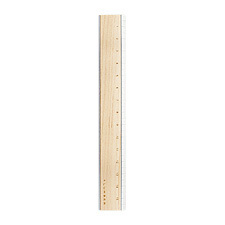 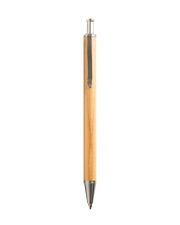 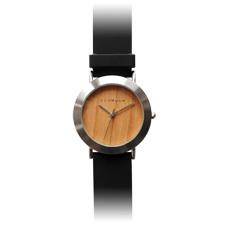 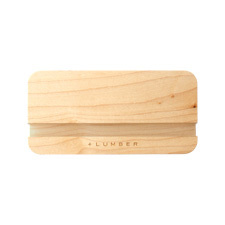 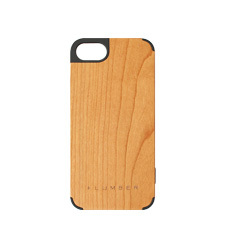 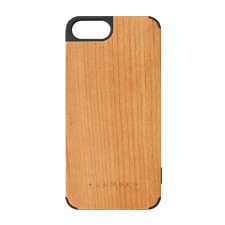 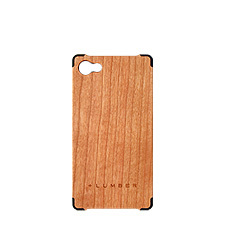 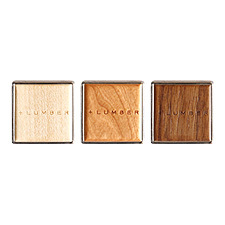 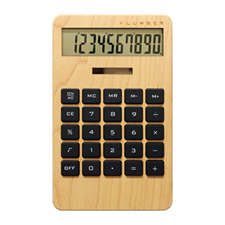 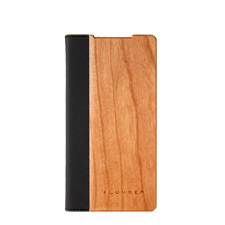 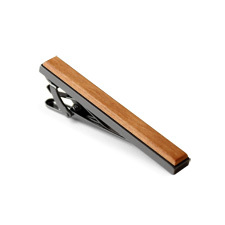 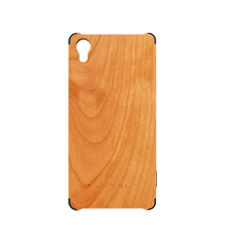 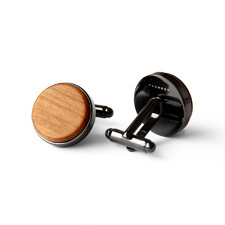 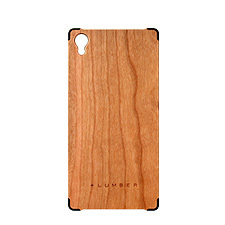 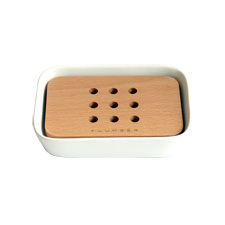 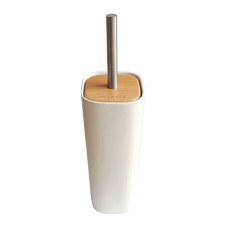 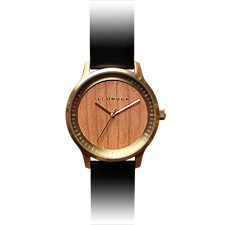 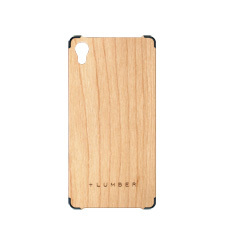 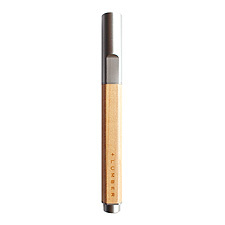 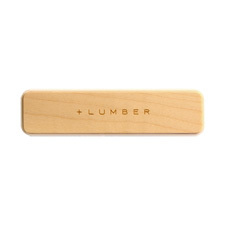 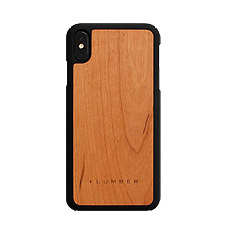 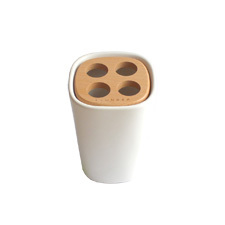 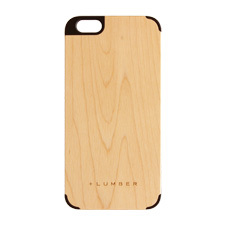 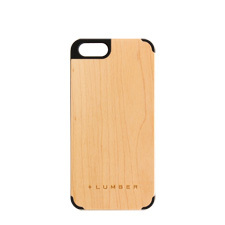 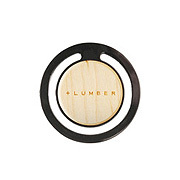 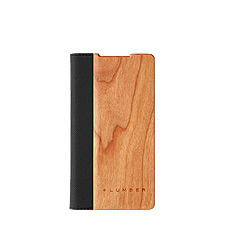 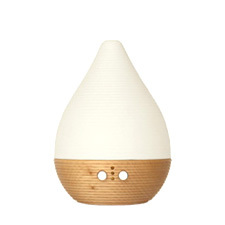 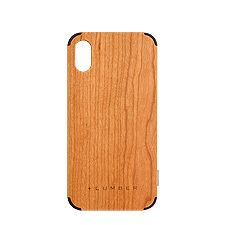 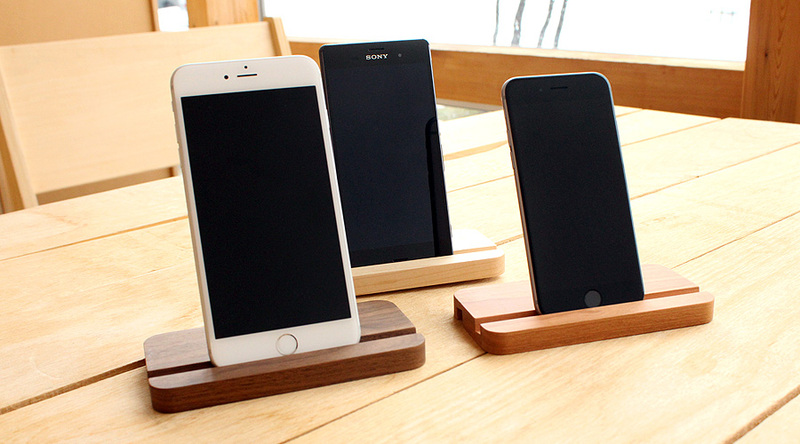 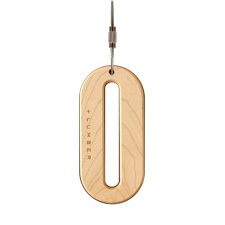 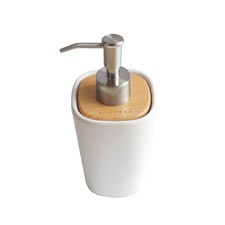 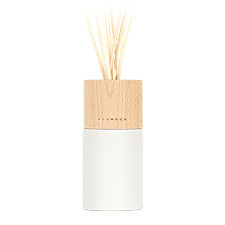 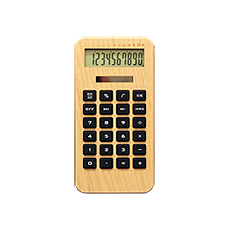 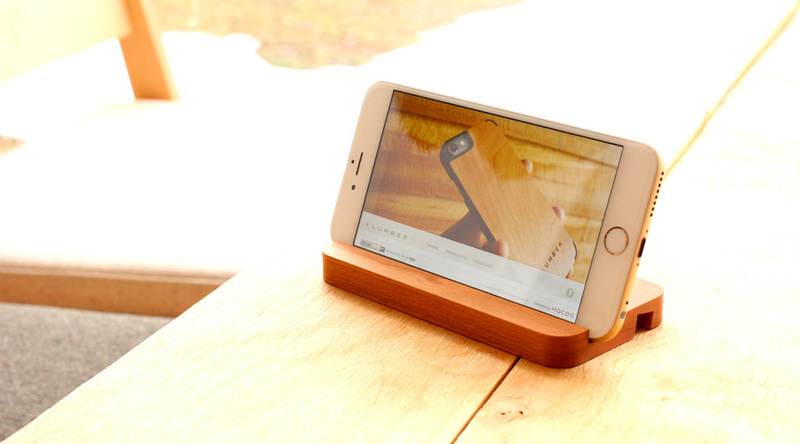 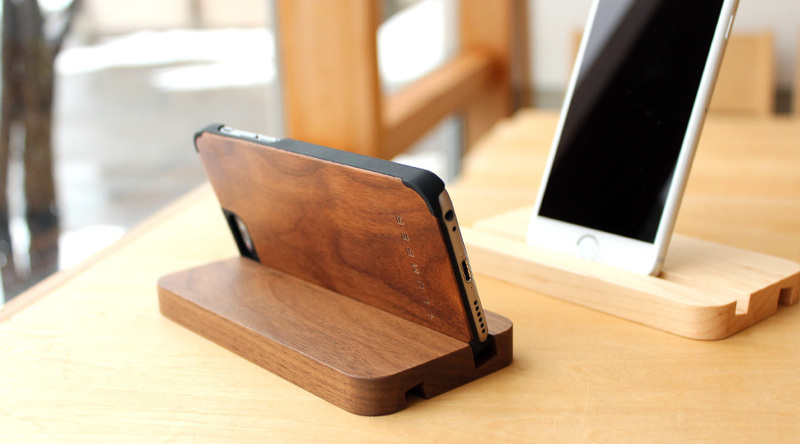 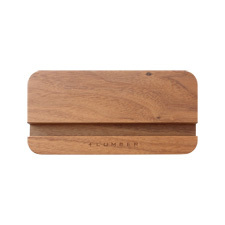 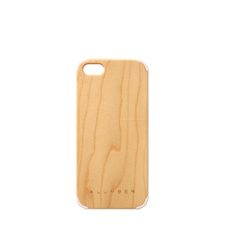 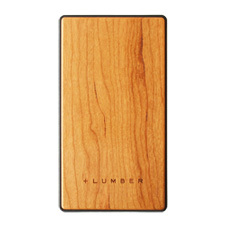 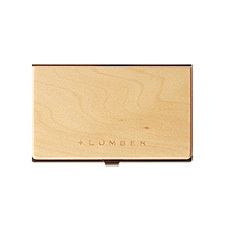 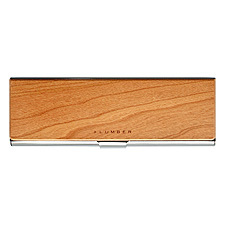 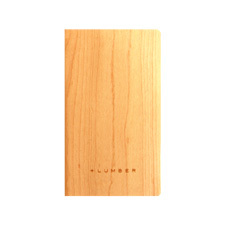 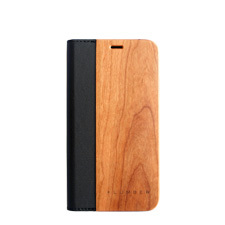 This stand is specifically made for the above mentioned phones wearing +LUMBER series case. 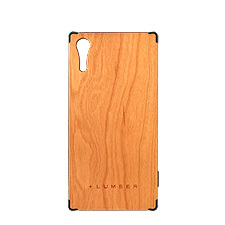 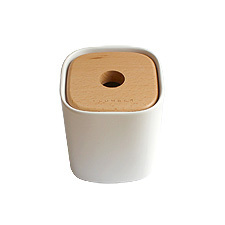 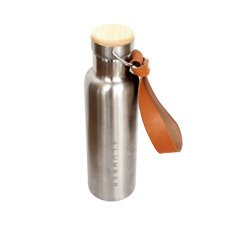 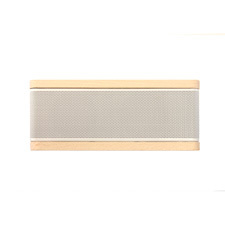 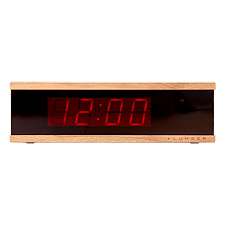 We cannot guarantee that it works for all types of smartphones and cases.